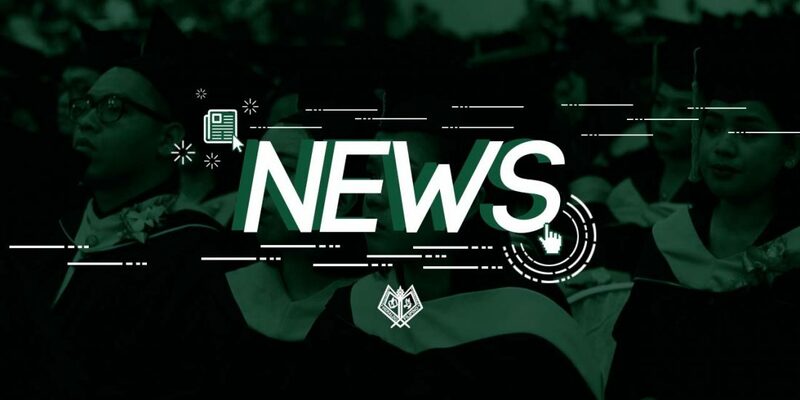 From the original date of DLSU-D’s 40th Commencement Exercises on June 28, 29, and 30, University Registrar Marialita Esberto said that the final date was moved to July 7, 8, and 9 due to the obligatory tasks of the administration and the unavailability of the keynote speakers. According to the University Student Council’s post on April 25 regarding the final date of graduation this academic year (AY) 2016-2017, Esberto released a memo addressed to the academic community, informing them that the final date of graduation had been moved. Esberto said that the administration has other commitments to attend which unfortunately coincided with the graduation schedule. Regarding the keynote speakers’ unavailability, Esberto explained that “one or two” keynote speakers cannot attend graduation as their schedule turned out to be in conflict with the original graduation schedule. On behalf of the Office of the University Registrar (OUR), Esberto sent her apologies to the graduating students who were affected by the change of events. “Sorry talaga sa mga student sa pagbabago ng schedule pero ‘yong bagong date, ‘yon na talaga ‘yon. ‘Di na ‘yon magbabago,” Esberto expressed. Aside from one parent who came to the OUR to express concerns on the rescheduling of graduation date, Esberto said that no other complaints were addressed directly to them. “Maraming nag-me-message sa akin pero wala ni isa doon ay concerned sa graduation. May mga naririnig lang ako pero wala akong natatanggap na formal complaint,” Esberto furthered. On the other hand, some graduating DLSU-D students have shared their statements with the HERALDO FILIPINO regarding the rescheduling of graduation. Fifth year Architecture student Shaira Espinosa expressed disappointment of the “sudden change” since she and her sister were already monitoring the graduation schedule as early as January. 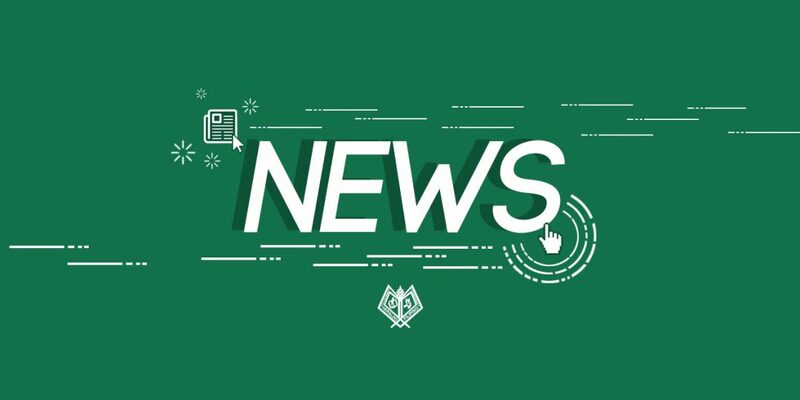 “Masakit lang sa feeling na ‘yong ate o parents mo uuwi dapat sa graduation mo tapos biglang i–mo-move nang walang pakundangan na parang sana nagsabi man lang muna [ng maaga] na ‘there shall be a change of schedule regarding graduation’ pero wala. Nakaka-frustrate lang talaga. Minsan lang grumaduate, minsan lang ‘to gawin ng ate ko para sa’kin tapos ganito pa,” Espinosa explained. Meanwhile, Fourth year Hotel and Restaurant Management Rejoice Joshua Abin said that he was concerned about his father who is an Overseas Filipino Worker (OFW). “He flew early from Europe going back here in the Philippines just to be [there] on the graduation day. It was a huge hassle to my part and to my fellow graduating students. The bad thing is the admin announced it so late,” Abin said. Another student, Fourth Year Broadcast Journalism Anne Margaret Fronteras, expressed her disappointment due to the “inconsideration” of the administration to the graduating students and their parents. “To think twice, sila (admin) [ang] nag–labas ng academic calendar and yet last minute may changes na naman. 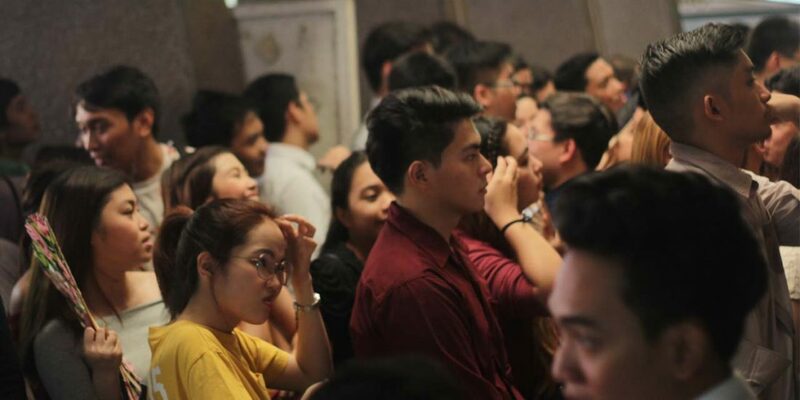 Sobrang naapektuhan din ako, kasi on my case naman hindi na makakapunta ‘yong grandparents ko sa graduation since nagpa-book na sila ng flight going back to their province by July 2 and they expected na around June 28 ‘yong graduation, na sana ako ‘yong kasama nila after graduation,” Fronteras said. According to Fronteras, the administration should have asked for everyone’s approval before pushing through with rescheduling of the graduation schedule. “Kasi hindi lang naman sampu ang ga-graduate—libu-libo ang ga-graduate. And hindi basta-basta ‘yong pera na nilalabas ng parents namin dito. For years ginapang nila ‘yong tuition namin at hindi lang para ma-miss nila ‘yong isang pinaka–importanteng araw sa buhay ng mga anak nila,” Fronteras added. On the case of Meg Nicole Hernandez, a Fourth year Human Biology student, her father who is working abroad needed to rebook a flight back to the Philippines due to the changing of the graduation schedule. “Incoming college graduates are the reason for the event, thus we should be highly involved on the decision-making that they are clearly selfishly doing on their own … Not to mention, the new dates are about a month apart from the supposed-to-be dates of the ceremony. It would be acceptable if they moved it for a few days only so that it wouldn’t make such a huge impact, especially to those students who have parents as OFWs,” Hernandez said. On the other hand, Esberto disclosed that this is not the first time that the graduation date has been rescheduled. However, Esberto guaranteed that the graduation schedule for the next AY will not be rescheduled as it was this year. With a report from Jazmine Estorninos.